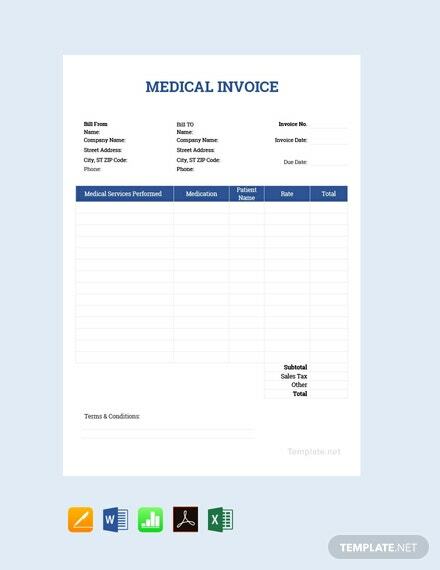 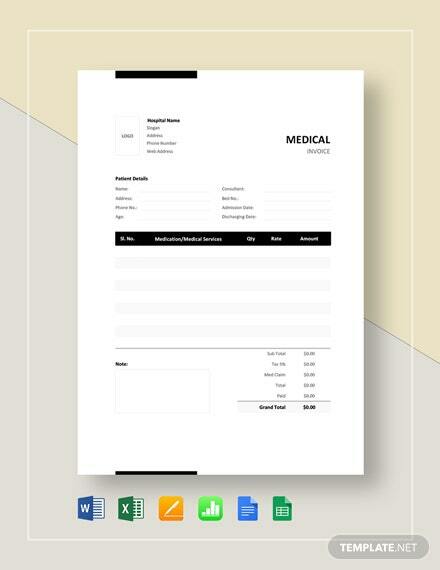 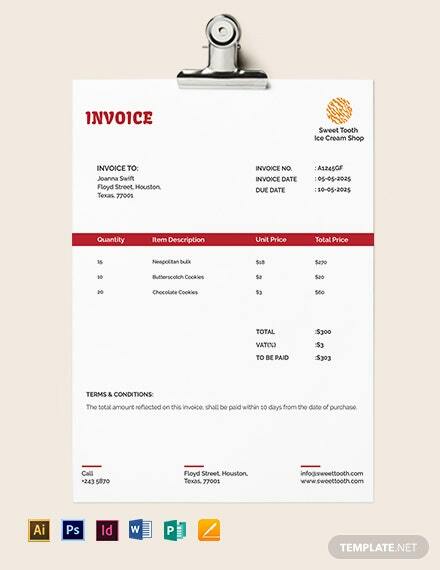 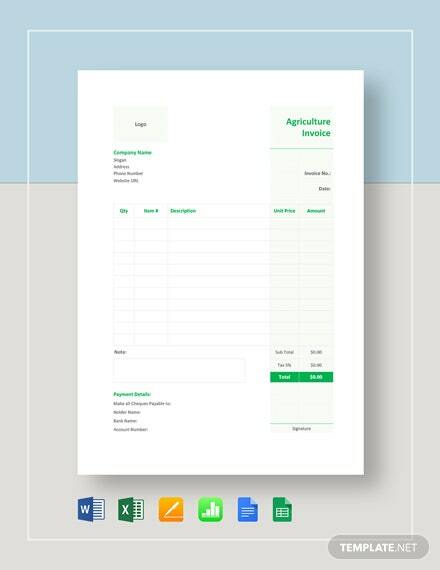 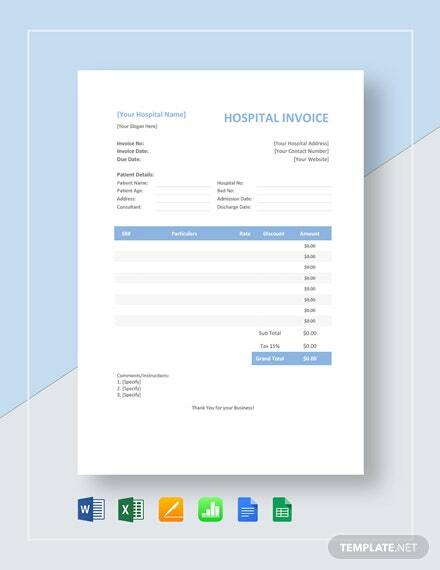 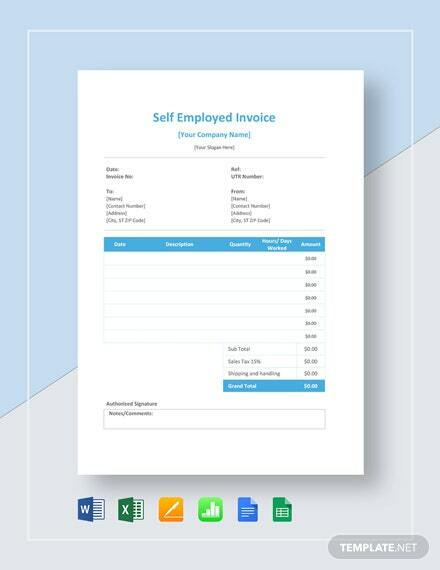 An invoice template to request payment for medical services. 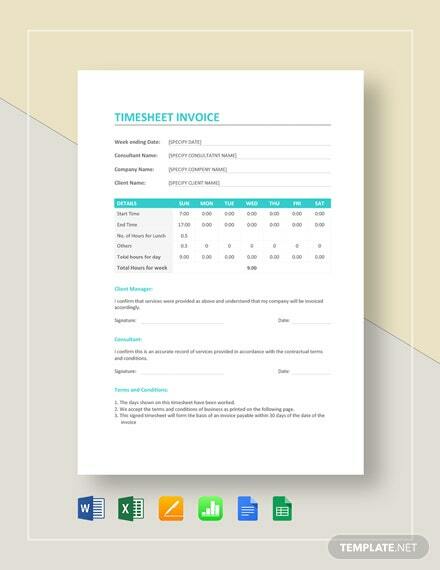 Download this high-quality document for free. 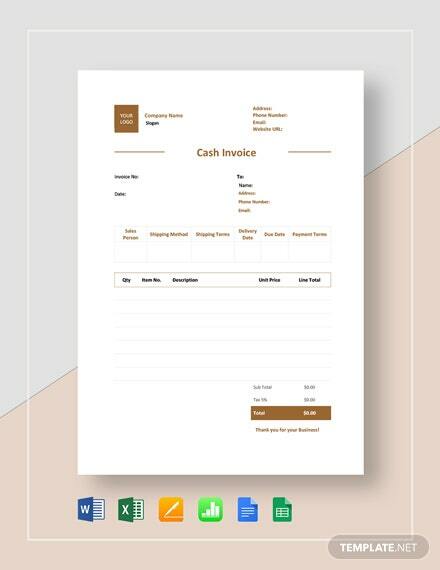 This is editable and fully customizable to suit your preferences. 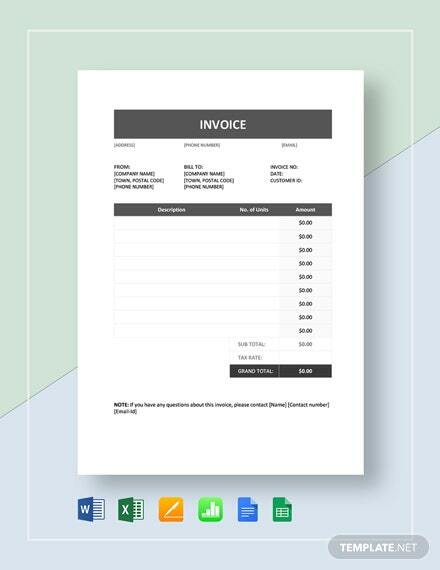 Being print +More ready, it is perfect for commercial and personal printing.